We design, install and repair electrics making them safe and problem free for years to come. With over 18 years industry knowledge and electrical experience we’re the best solution for every job. All our staff are trained to a top class standard and we cater to each individual’s exact specifications, so you will get what you demand, and at a budget friendly price. Our honest and reliable team of electricians are waiting for your call, so ring us now. All work begins with a free estimate for everyone in Headingley & Meanwood. We offer a first rate electrical service, backed up by the fact we are NICEIC and Part P accredited. 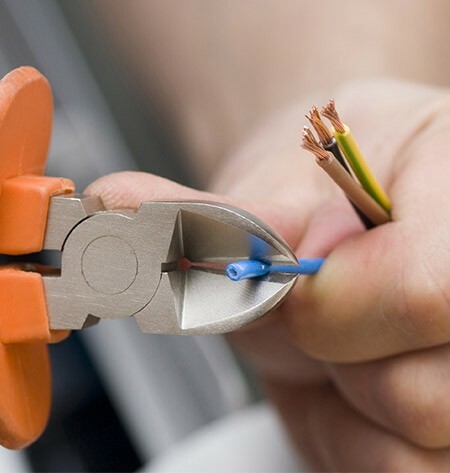 This means we work to top health and safety codes of practice, and our fully guaranteed electrical work is carried out to the highest professional standards, which are independently verified by the Government Approved body. For a free estimate talk to us. Ring 0113 370 9015 without delay.